The Magical Tile Wizard LLC is an owner-operated, hands-on business with a reputation for high quality workmanship. We use only the highest quality materials to get the job done right the first time. We will give you a finished product that will last a lifetime! You only want to do it once. Call for your free estimate 518-378-2293. Don't forget to ask about our Handyman services for all your home needs. We provide complete bathroom and kitchen remodeling services and repairs, which includes removal of all old materials, all your plumbing and electrical, as well as any hidden repairs needed to make your job perfect. 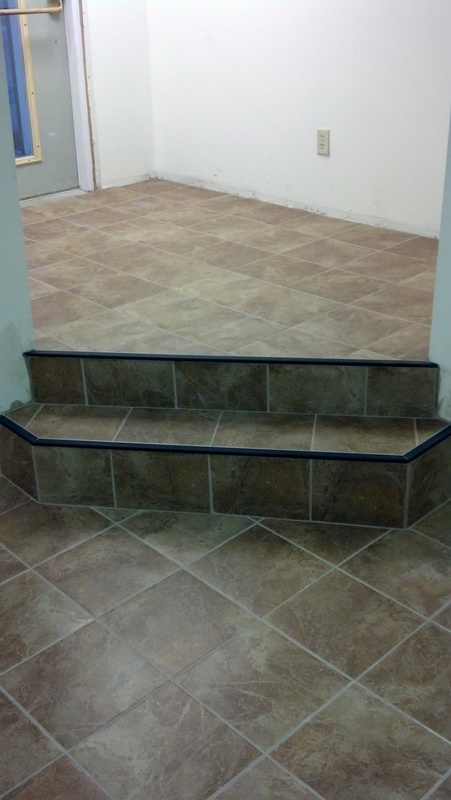 We can also install tile anywhere in your home, hallway, porch, or basement. All work is done by us, no outside contractors. We offer the most innovative waterproof (not moisture resistant) shower systems available today for a mold and mildew free tile installation that will last a lifetime. 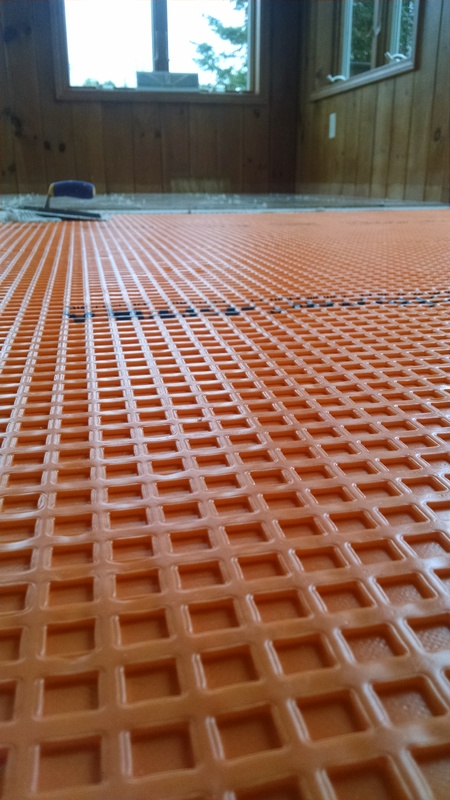 We also install premium tile underlayment called Ditra to prevent cracked grout and tiles due to the movement in your structure. Our Handyman services are also available for any other home improvement or repairs you may need! The Tile Wizard is well known for expert quality craftsmanship in which we strive for perfection. We have been to the TCNA (Tile Counsel of North America) to keep up to date with the latest and most innovative ways to install tile and stone, which gives you a finished product that will last you a lifetime! The Tile Wizard has done 3 bathrooms in our home . The quality and workmanship is second to none. He worked within our budget and gave us works of art every time. He was here everyday on time (with coffee in hand) until the job was complete. We have no more bathrooms to do in our home but highly recommend him to anyone who asks. I called the Tile Wizard in sheer panic! The glass backsplash I had installed by another contractor who I thought knew what he was doing looked terrible. I could not believe what I saw, crooked tiles and missing grout. They said they did the best they could do but it was completely unacceptable. Nothing was even saveable. Michael came and had to remove and discard all of the old tile. He installed a new backsplash for us and I have to say "IT IS ABSOLUTELY PERFECT." Thank you, Michael, for saving the day. You are truly a professional.